Enjoy the flavours of Greek cuisine in a Greek turkey burger studded with feta cheese, thyme and lemon. These healthy burgers are unique and delicious. Last week was all about salads and this week, well, it isn’t, it’s all about greek turkey burgers with feta. Studded with feta to be exact. This is mostly because I love a good burger as much as the next girl and I’ve come to the realization, that I’ve kind of deprived you guys of burger recipes over the past four years. I am so sorry about that. I hope this recipe for Greek turkey burgers with feta will make up for that absence. Plus, if you really want that salad (which I definitely recommend), you can always eat your salad on the side. There are so many components to food blogging, but writing has always been something that I’ve loved for as long as I can remember. Seriously, if I had a penny for every poem or short story that I’ve written… You see, once I have an idea for a story, a poem or a blog post, I just go. When I started my blog, I never really thought much about the writing component, to me it was more about the food and the recipes but I’ve slowly realized that writing is one of the things that I’ve come to love the most about this blogging thing. It’s such a great way to explore different ideas, search for answers and ask questions, both small and big. It’s also the most time consuming part of the process. I’ve found that as the years have gone on, crafting a blog post has started taking longer and longer because it’s almost like putting together a puzzle. The hardest part for me is deciding what topic I feel like writing about. Staring at that blank screen is intimidating. It’s hard to know where to go from there and it can feel as though I’m just sitting there staring at the screen for hours. There are times that I feel like there is just nothing going on up in that brain of mine and I end up sitting for hours, picking at my split ends trying to figure out where to start. I don’t know how those bloggers who blog every single day do it, I would run out of things to say! This recipe is just your classic burger recipe except I’ve taken the flavours of Greece (thyme, lemon and feta) and mixed them together with ground turkey. You could also use ground beef or ground chicken here, but I opted for the somewhat lighter ground turkey. You’ll love how the patties are studded with feta, it’s absolutely divine and because feta keeps its shape when cooked it doesn’t melt into the patty the way you would expect. A little trick I’ve learned for my burgers is to add ketchup into the patties. It keeps the burgers incredibly moist while adding a touch of sweetness to help balance out the flavours (I told you there was lemon in there). Give these Greek turkey burgers with feta a try and let me know what you think. Enjoy the flavours of Greek cuisine in a healthy burger studded with feta cheese, thyme and lemon. These fresh burgers are a unique take on a summer favourite. 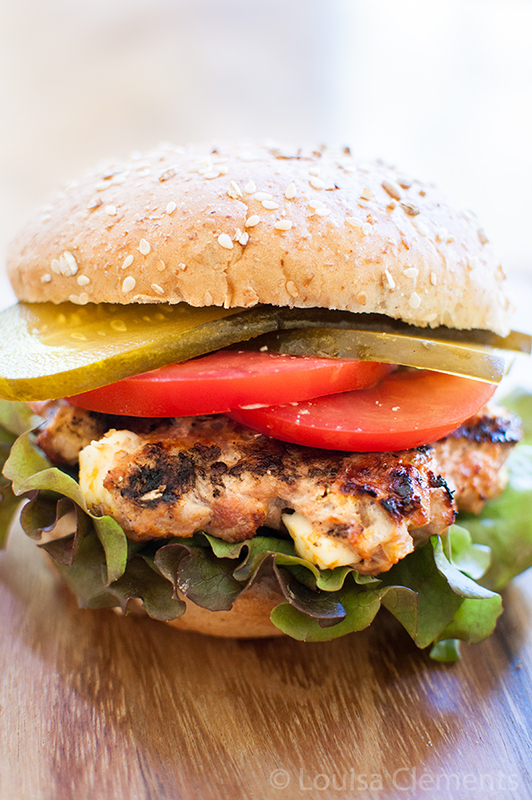 Enjoy the flavours of Greece in this healthy turkey burger! Grill for 6-8 minutes per side or until fully cooked. Healthy and simple, Greek turkey burgers with feta are a unique twist on a summer favourite. That is what I call a summer worthy burger! Love the addition of feta. 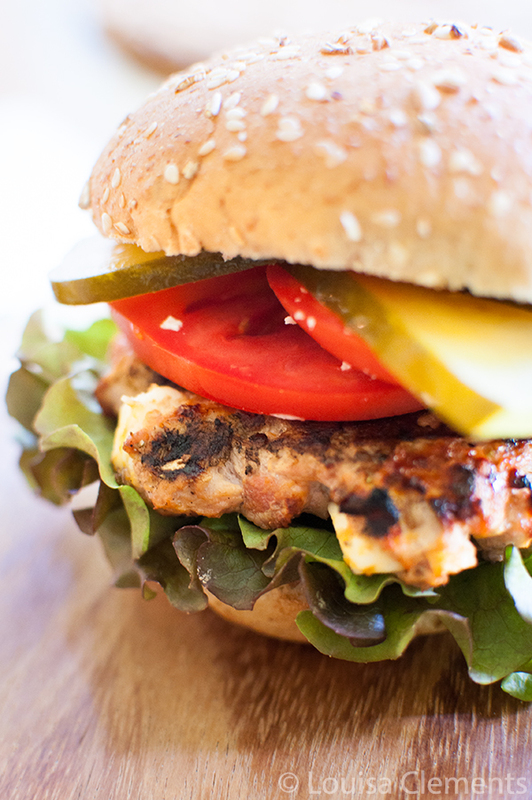 Love the mediterranean flavors in this turkey burger. Delish! Thank you Kathy! Your blog name just gave me an idea too - I bet olives would go so nicely in here...ah, next time. I absolutely LOVE greek flavours! They are so punchy and in yo face. And nothing beat a summer burger. So satisfying! So true, Allison! I seem to add a little Greek flavour to everything these days, haha! They really do, don't they Medha! Mmmmm ... Lou, now you're really talking my language with these Greek burgers ... I'm totally sure that they'd be a hit with me. They sound so tasty, especially with the feta studded through the burgers. 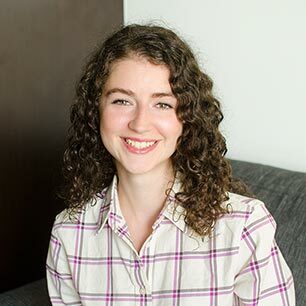 Interesting thoughts about blog post writing. I have a bit of a love-hate relationship with it. On the one hand I dread it because, like you, I always wonder if I'll have anything interesting to say. Once I get going, though, I love it, especially when I'm not too tired and the ideas start flowing. I try to avoid that 'sitting in front of the screen with nothing to write' though by starting to think through what I'm going to write a little bit before I start. I jot down the ideas and then when it's time to write something I always know what I want to say ... sort of! Anyway, really enjoyed this post!! Oh my gosh! I was literally planning to make greek-style hamburgers sometime this week! I think you just confirmed it for me. These burgers look FAB, Louisa! Lovin' all the feta you stuffed inside these babies! GORGEOUS photos per the usual! Pinned. That's so funny, Sarah! I think Greek flavours are pretty big these days. Thank you & let me know if you give them a try!